Chris Hartwell has been an athlete all his life. His efforts have logged countless hours practicing Olympic, Kettlebell, and Power lifts. 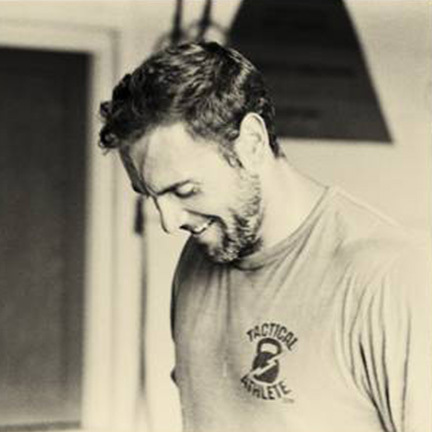 He is CrossFit Level I, Olympic CrossFit Certified and holds an Advanced CrossFit Kettlebell Certification. 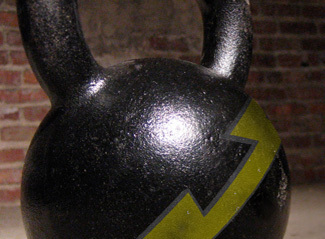 Chris is a head coach for the Kettlebell Underground program at RedBlack Gym. As well as a head coach for Crossfit Central’s Burnet and Central Downtown location. He specializes in fitness for longevity of life and over all wellness. Chris is dedicated to help those who are ready to change their life.